It is generally rather difficult to buy bitcoins. Maybe one of these methods will give you luck! If none of the methods below give you any luck, you still have the option of working directly for the freedom network and earning go-shares, then saving up the daily coin dividends from those shares and selling the shares and/or dividends for bitcoin or other cryptocurrencies via our growing list of Bitcoin exchanges. If you successfully buy bitcoin, please comment which method worked for you. 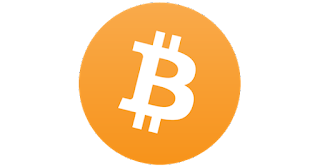 ☞ METHOD 2: Buy Bitcoins via our Paxful App! 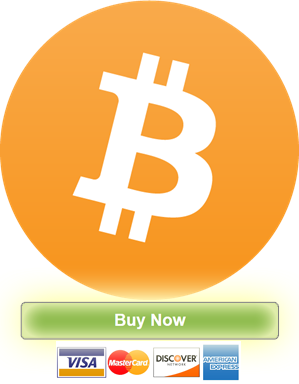 ☞ METHOD 7: Buy Bitcoins with Credit Card from Xcoins.com.